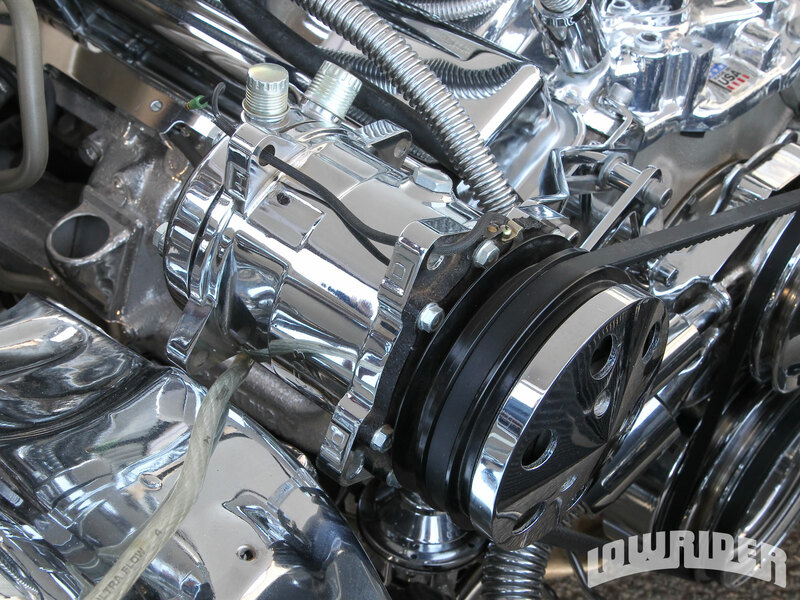 Losing a belt today can mean big trouble for the engine because serpentine belts are used on most engines to turn the water pump, alternator, power steering and air-conditioning compressor. If a belt snaps, everything is lost and you may be stranded. Older cars use individual V-belts for these various accessories. A blown hose could result in an overheated engine and can cause additional engine damage. Hoses should be checked at each oil change for age hardening (or softening) by pinching. Any hose that feels rock hard or mushy is due for replacement. Leaking, visible cracks, blistering or any other visible damage on the outside of the hose would also indicate a need for replacement. V-belts should be replaced every three to four years or 40,000 to 50,000 miles. V-belts and serpentine belts should be checked for looseness. Replace the timing belt between 60,000 and 90,000 miles or based on the interval specified in the owner’s manual. According to a recent survey, nearly one-third of all cars and light trucks have belts or hoses that should probably be replaced. Proper maintenance of your vehicle’s belts and hoses is an easy way to protect your car’s reliability and prevent more costly repairs down the line.